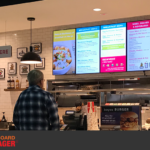 Charley’s Philly Steaks at Roosevelt Field Mall in Long Island, NY has been re-built and is featured prominently in the new $100 million food court at Roosevelt Field Mall. 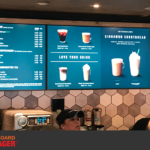 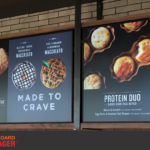 This new Charley’s flagship store features 3 enormous 65 inch Samsung D-Series displays powered by Menuboard Manager™ software for easy content updates. 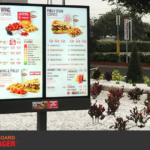 This deployment marks the 30th Charley’s location for which OSM Solutions has provided digital menu boards.